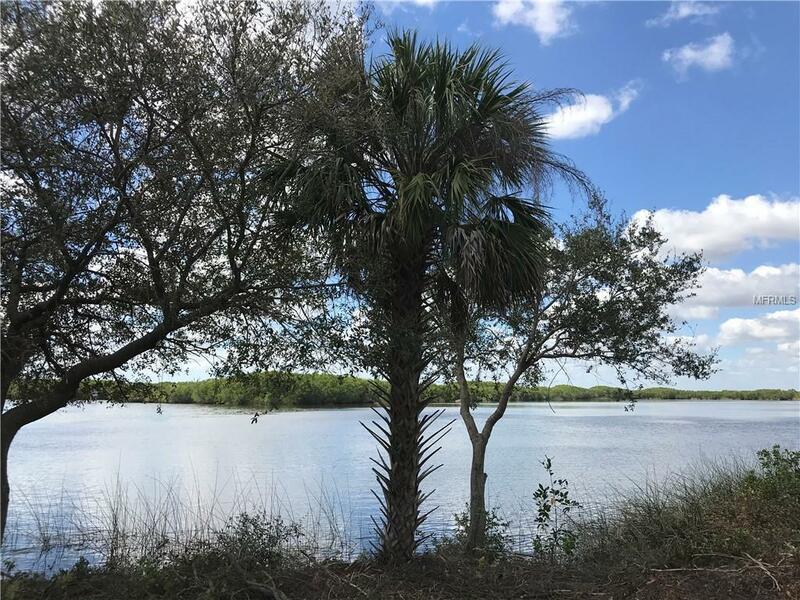 1.09 ACRE RIVERFRONT LOT IN THE ONE OF A KIND GATED COMMUNITY OF PEACE RIVER CLUB OFFERING ACCESS TO CHARLOTTE HARBOR LEADING TO THE GULF OF MEXICO. The rear of the lot has a Western exposure which offers amazing sunset views. Deep water area for dock and boat. 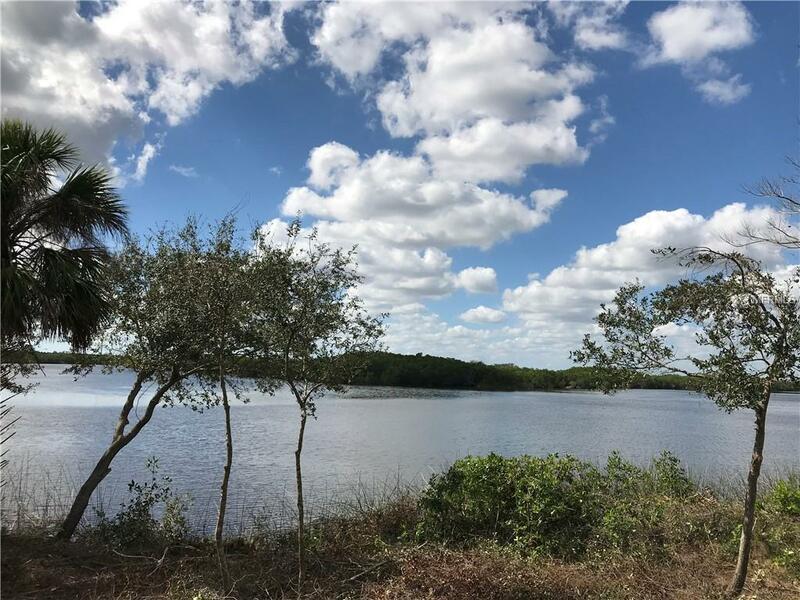 Great opportunity to build your dream home among upscale, luxury homes in this private gated community with a community boardwalk. This is a boater and nature lovers dream location. 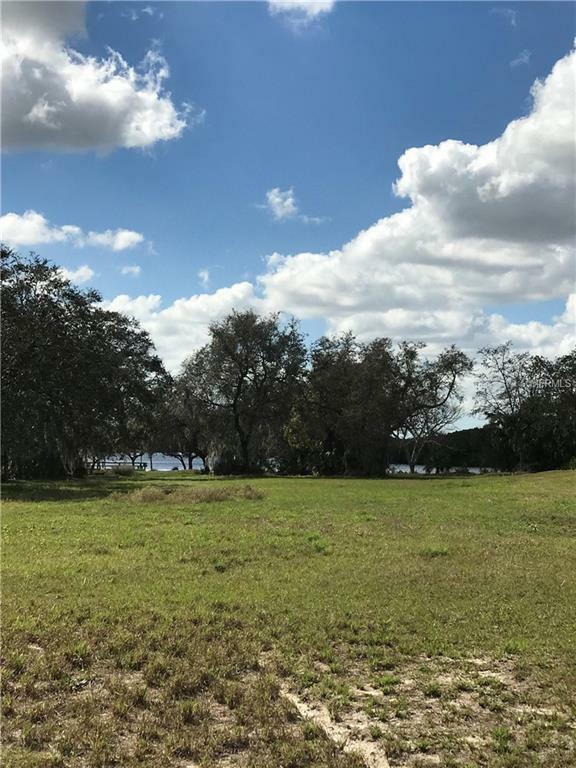 Riverfront location with the advantage of lower insurance rates. CALL NOW! DONT MISS THIS OPPORTUNITY. 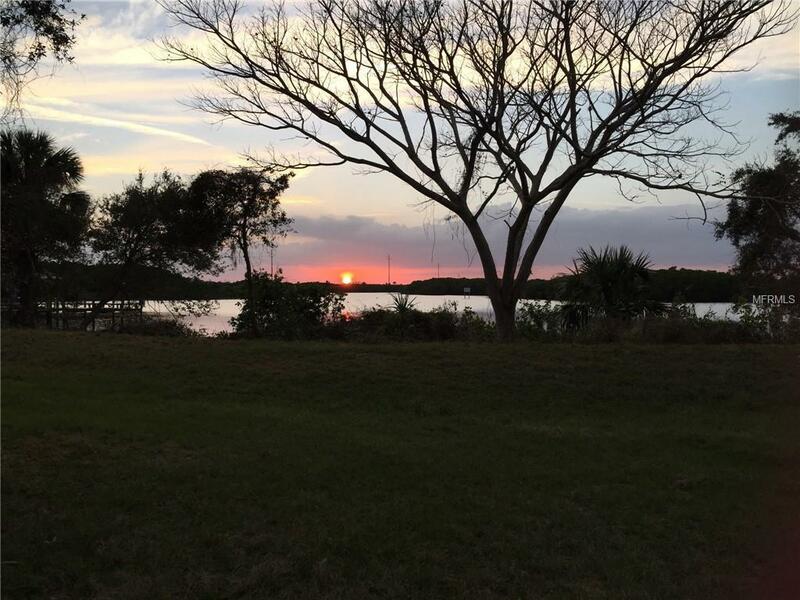 Deed restricted community close to restaurants, shopping, golf, fishing, boating and a short drive to downtown Punta Gorda. CALL FOR YOUR PRIVATE SHOWING TODAY! !